DUX Regular Version in stock now! Finally! All preorders and any new orders will ship out on Monday. 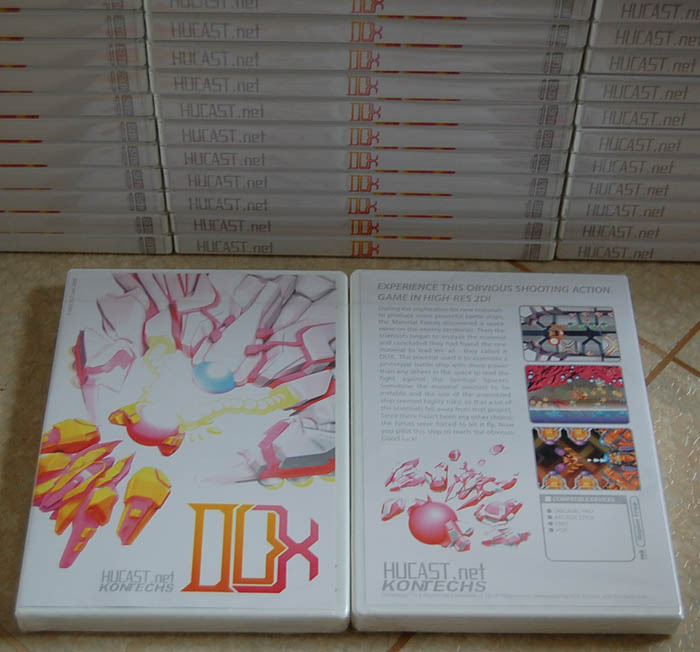 NOTE FOR PEOPLE WHO HAVE PREORDERED THE GAME: Please email us by 12:00 Monday, July 6th 2009 if you are interested in upgrading your preorder to the Limited Edition version and/or adding the Dux Obvious Sound Track CD.